Torque And More visits Vehicle Dynamics in Stuttgart, from the 24th – 26nd of June 2014 to exhibit our latest active height sensor technology. Visit us at Booth No. 4304! 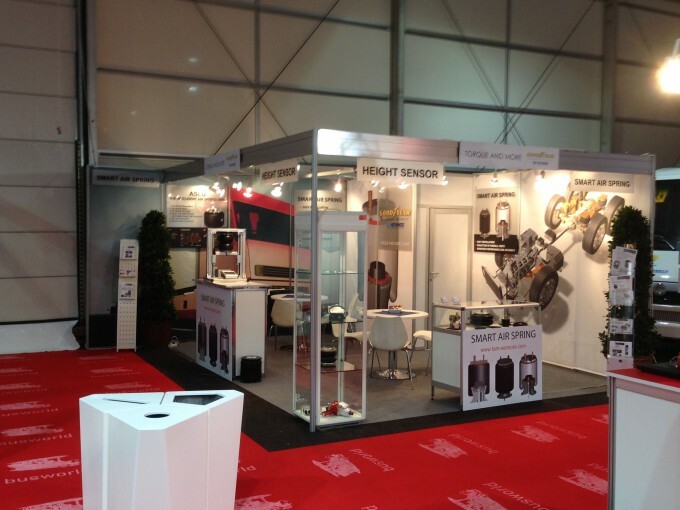 Torque And More visits this years Busworld expo in Kortrijk, Belgium from the 18th-23rd of October to exhibit our latest active height sensor technology, better know in its application as SMART AIR SPRING technology.